pony | The Reviewers Unite! The 10 episodes that defined Season 4. 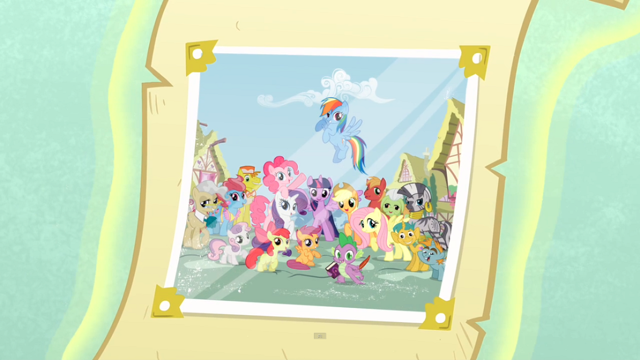 This entry was posted in Technicolor and tagged cute, equestria girls, fim, friendship is magic, Hasbro, mlp, my little pony, pony, season 4, twilight sparkle on June 24, 2014 by ArthurCrane.